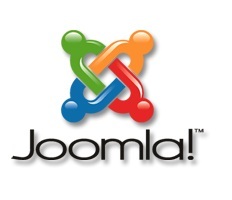 Joomla is an easy-to-use open source content management system (CMS). Using Joomla, website owners can easily add and edit content to their websites. 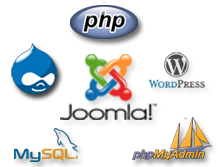 Joomla's flexible management tools are the reason for its wide use. Leverages this quality to provide small businesses as well as established corporate companies with Joomla customized website designs.